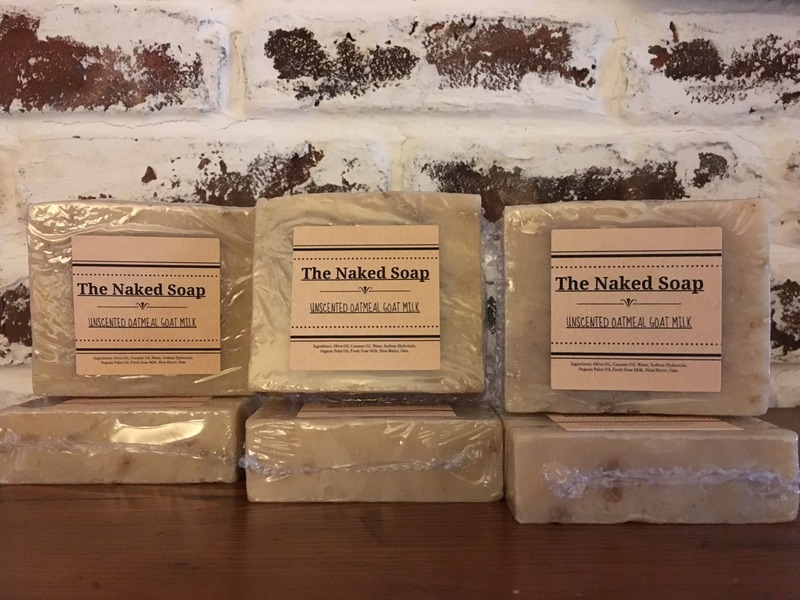 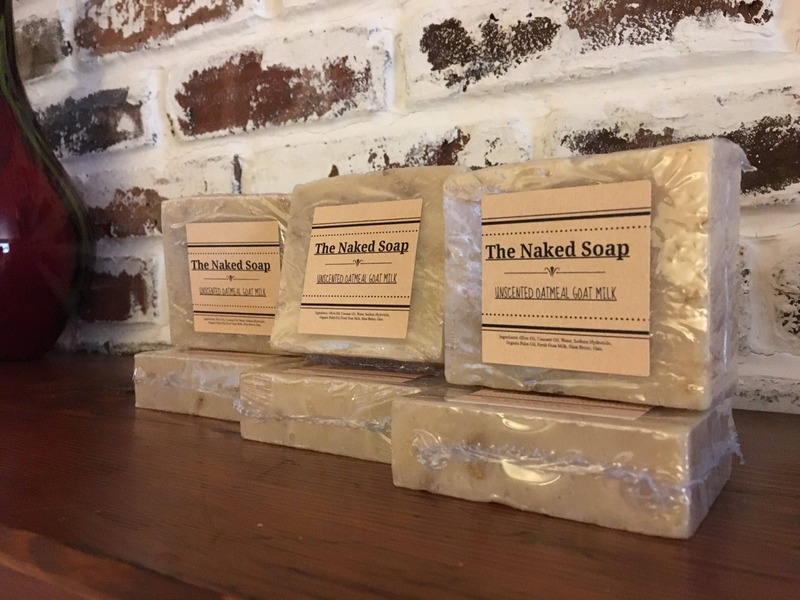 Great soap for all skin types. 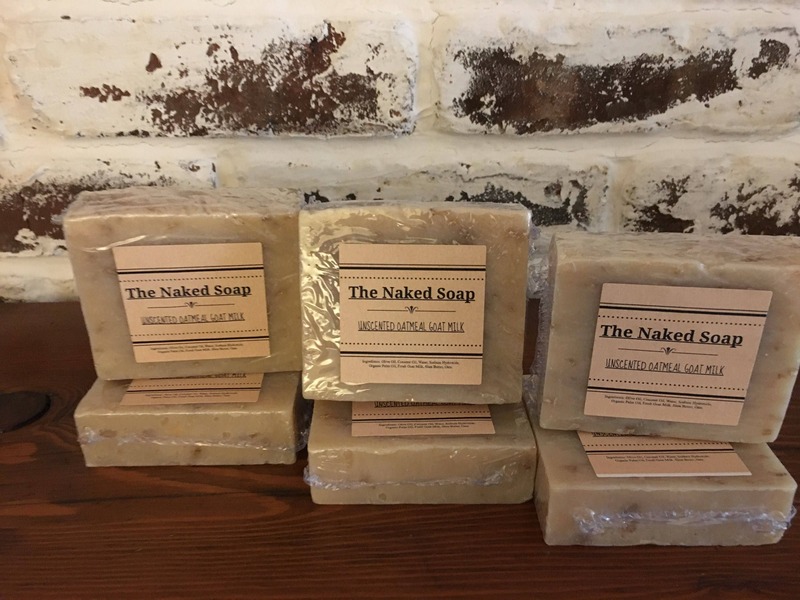 Exfoliating ground oats blended with, our rich goat milk soap recipe make this bar perfect for scent-sensitive skin. 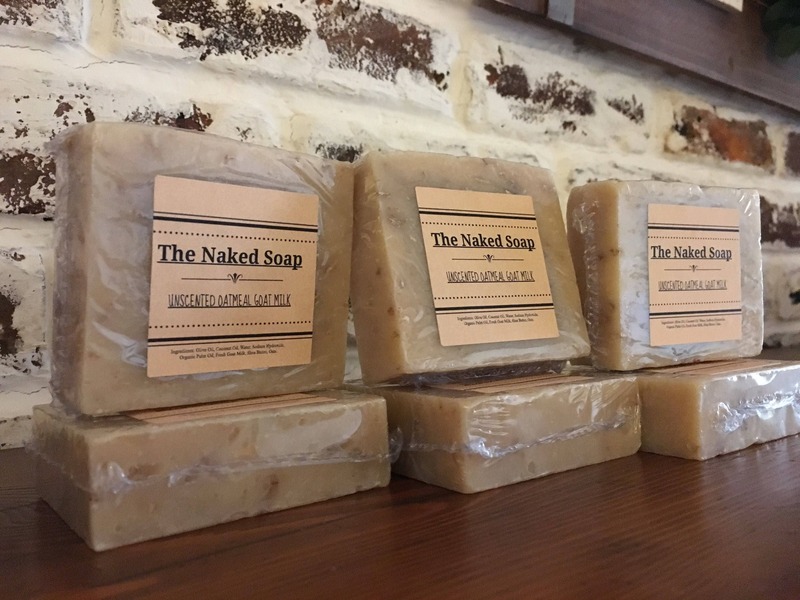 This soap is skin soothing!